Men At Work is a leading Dutch multibrand retailer in the Benelux. 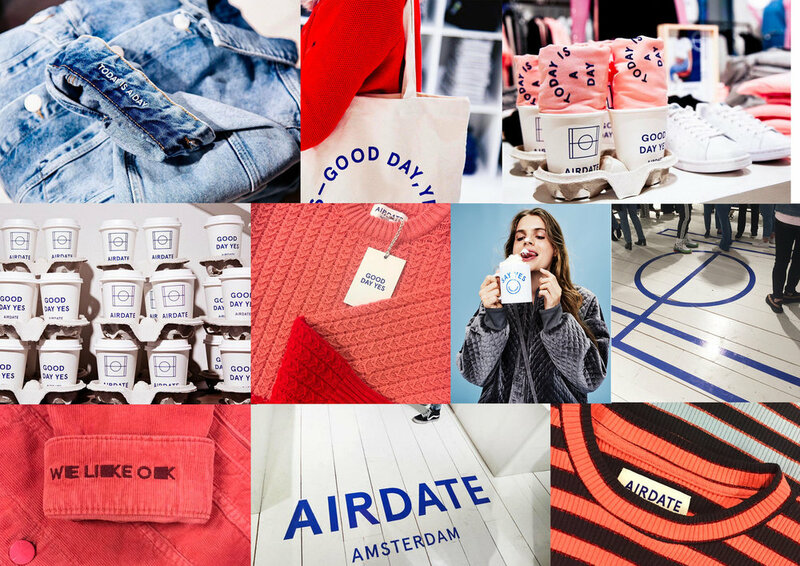 With over 40 stores across the Netherlands Men At Work offers space for all major brands, but also upcoming labels. Alongside men fashion clothes, the platform also offers the latest and coolest clothes for women. 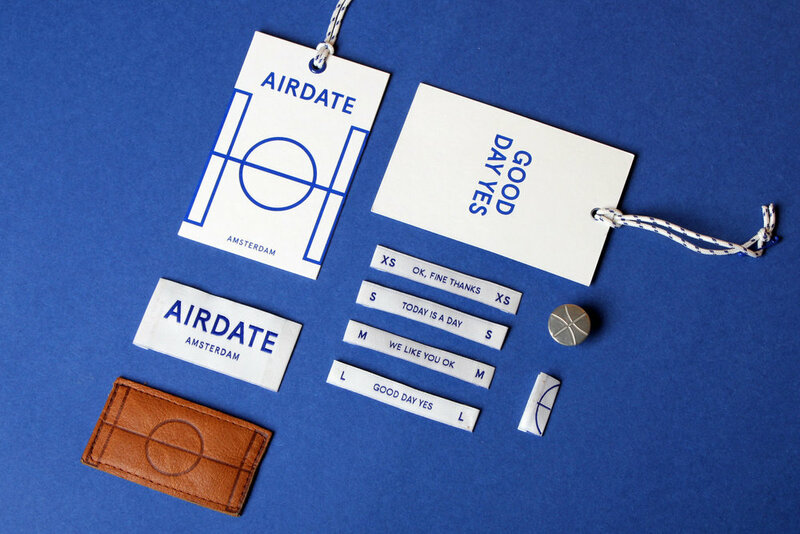 Marta Veludo designed and developed their new private label, Airdate. 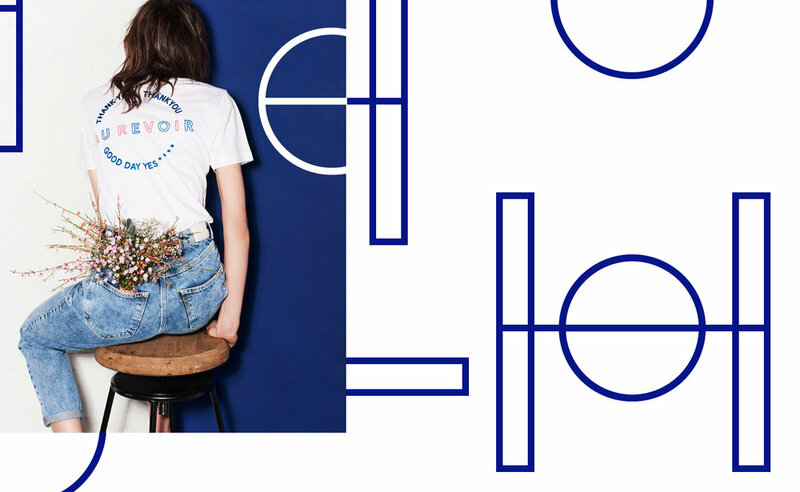 Her work included Brand Design, Logo, Labels, Artworks, Launch Campaign and Web & POS Assets, with credits to Claudia Kopardi on the copy and Jeroen Mantel on campaign photography. 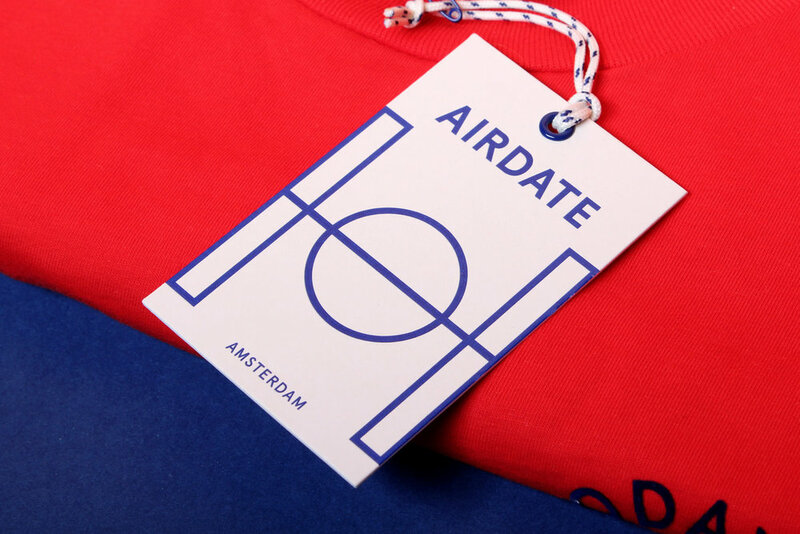 Airdate Amsterdam is a nonchalant, fresh and playful brand with a bright soul. The brand embodies a non pretentious personality, with a touch of glam for cool, for unapologetic and bold women. 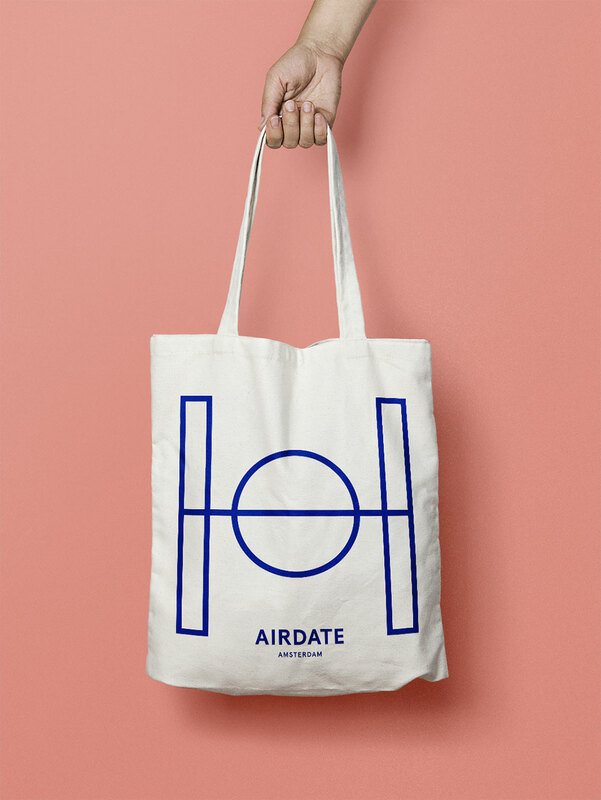 Airdate launches the right styles with a flawless sense of timing and is king when it comes to that certain ‘je ne sais quoi’. 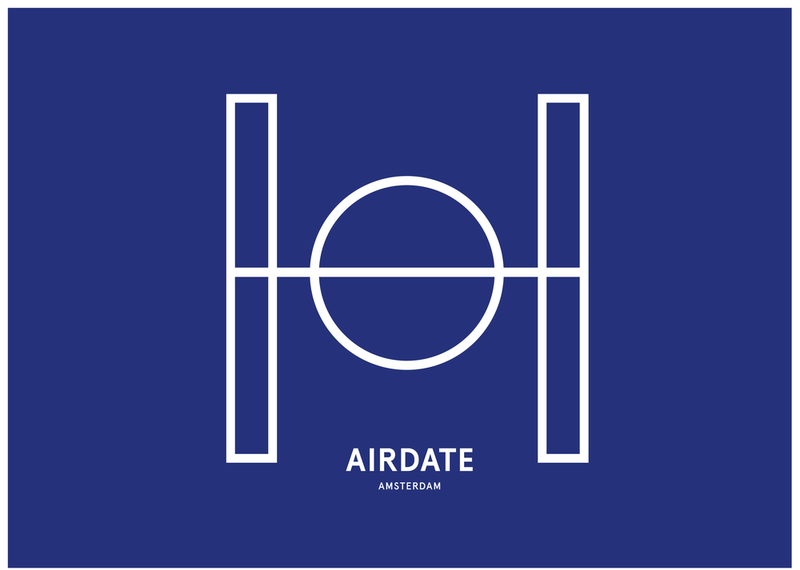 Airdate Amsterdam is a nonchalant, fresh and playful brand with a bright soul. The brand embodies a non pretentious personality, with a touch of glam for cool, for unapologetic and bold women. Marta Veludo is a Graphic designer and Art director, originally from Lisbon and currently working in Amsterdam. Her work is inspired by the pop-culture, folk art, pound shops and tumblr. She is fascinated by colour, movement and compositions, designing and conceptualising for both cultural and commercial fields. Whether in the digital realm or on a three-dimensional scale, Marta combines different disciplines and mediums to build engaging experiences. Her clients include Adidas, Reebok, Lego, Rituals, Vice, ArtWalk Mexico, The Bookstore Foundation, Men At Work, TivoliVredenburg and many more.